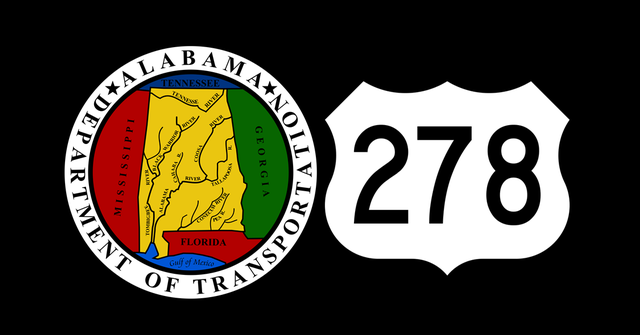 CULLMAN- The Alabama Department of Transportation (ALDOT) is placing temporary concrete barriers for the eastbound bridge replacement on U.S. Highway 278 at Brindley Creek east of Alabama Highway 69 in Cullman County. Westbound traffic is reduced to one lane. Weather-permitting, by the end of the week, traffic will be reduced to one lane in both directions through the roughly 1-mile construction zone. This configuration will remain in place until the new bridge is completed, possibly in late 2019. The $6,749,833 contract for the bridge replacement was awarded June 15 to Manning Construction of Cullman.